I’ve created a jewel of a drink to toast a jewel of a box. This one is perfect for “Dry January”, a public health campaign started by the British non-profit group Alcohol Concern in 2013. The “event” has gained traction each year, so why not join in here as well. 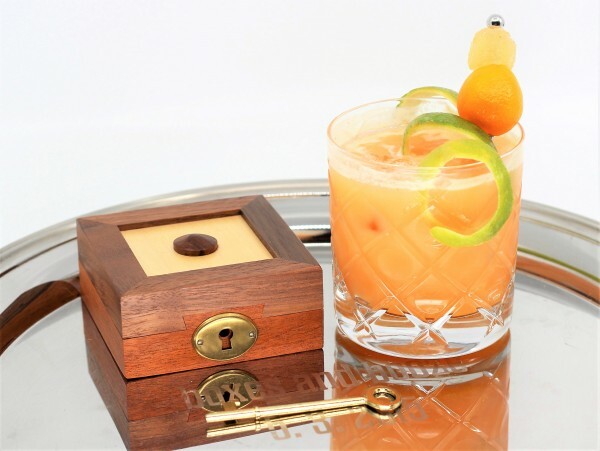 I’ve featured plenty of non-alcoholic drinks before actually, which I call “unlocked cocktails” and tend to pair with puzzle locks. It’s always nice to have something really interesting to offer friends who don’t drink at all. This one features “golden milk”, a delicious treat made from homemade coconut milk, turmeric and honey. Who knew cocktails could be so healthy! The coconut milk is incredibly simple to make by blending coconut flakes with water and then straining. Store bought coconut milk will do just as nicely. Add turmeric and honey to taste. 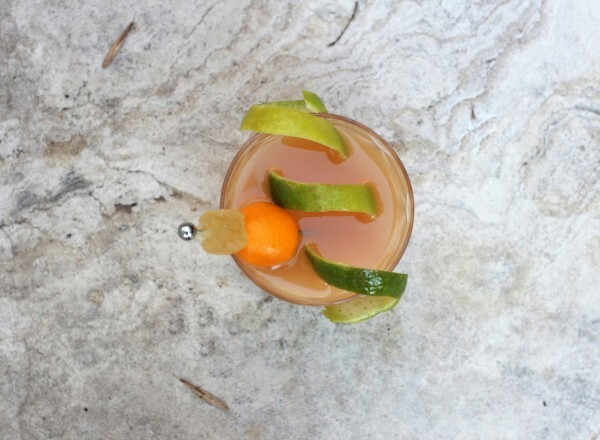 To this delicious "base spirit" we add fresh lime juice, a little turbinado sugar, and a splash of blood orange soda. It would also be delicious with ginger soda if that's your preference. Enjoy one of these whenever you need to keep your wits about you, such as if someone presents you with this puzzle box. Here’s to finding plenty of hidden jewels this year. Cheers! 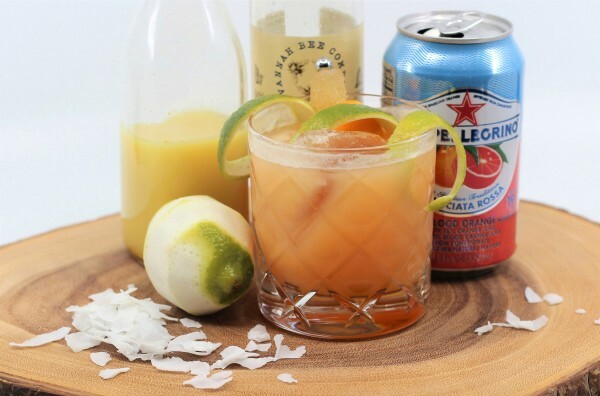 Shake the coconut milk, lime and turbinado together with ice and strain into a favorite glass filled with ice. Top with the soda and stir. Cheers!